Adventure activities give you an adrenaline rush and thrill in life. 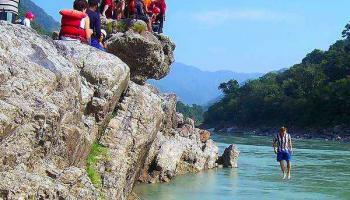 If you are high on adventure and fun, then you can book Rishikesh Tour Packages. 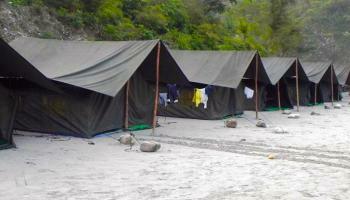 Rishikesh is a great place to unravel the excitement and feel a new high. 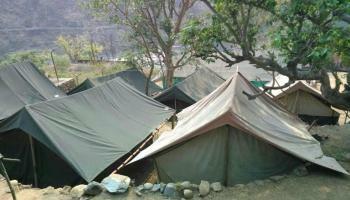 River rafting in Rishikesh is famous and tourists from all across India visit the place. 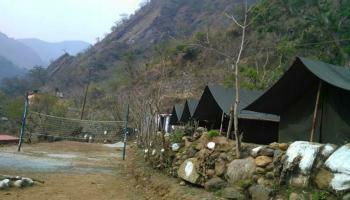 If you are looking to unwind with some adventure fun, then you can head to Rishikesh. 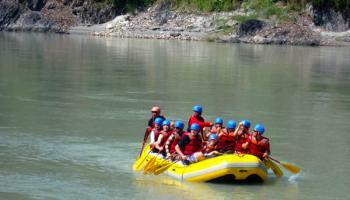 Book Rishikesh Rafting Tour Package to enjoy the thrill that you crave for. 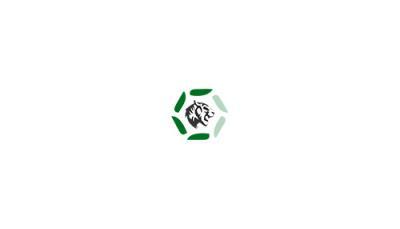 Its a great package for your friends and family as well. 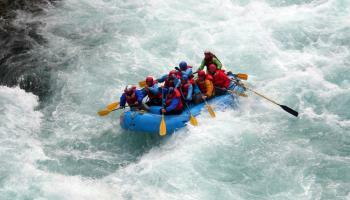 Whitewater rafting is an experience that you will cherish for a lifetime. Book a perfect weekend getaway or a long holiday as the choice is yours.